From our on-time guarantee to our long-term workmanship warranties, we make window installations easy. 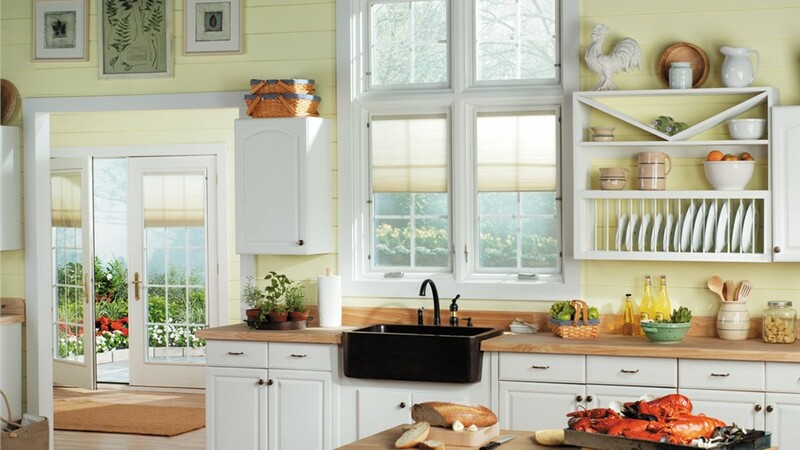 Whether you're living in a downtown condo or a countryside ranch, windows play a vital role in your home's visual appeal, energy efficiency, and comfort. If ill-fitting, low-quality windows are dating your home or letting too much of the Texas heat inside, why not make a change for the better? With a Dallas window installation from Center Point Renovations, your home windows will be just as high-performing as they are beautiful! 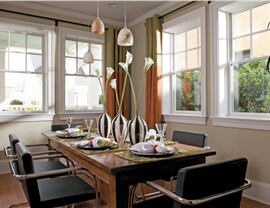 Whatever your budgetary and style preferences may be, we're the Dallas window installation team you can count on. Quality: We've partnered with some of the top manufacturers in the industry to bring exceptionally beautiful and energy-efficient windows to homes across the metroplex. Transparency: Unlike many other window installation companies, we stick to our word—providing free, upfront, and precise project quotes. With us, you won't ever be hit with hidden fees or unexpected charges! Professionalism: Our windows installers will show up on time and ready to work, backed by a $100 on-time guarantee and the expertise of an on-site project manager. 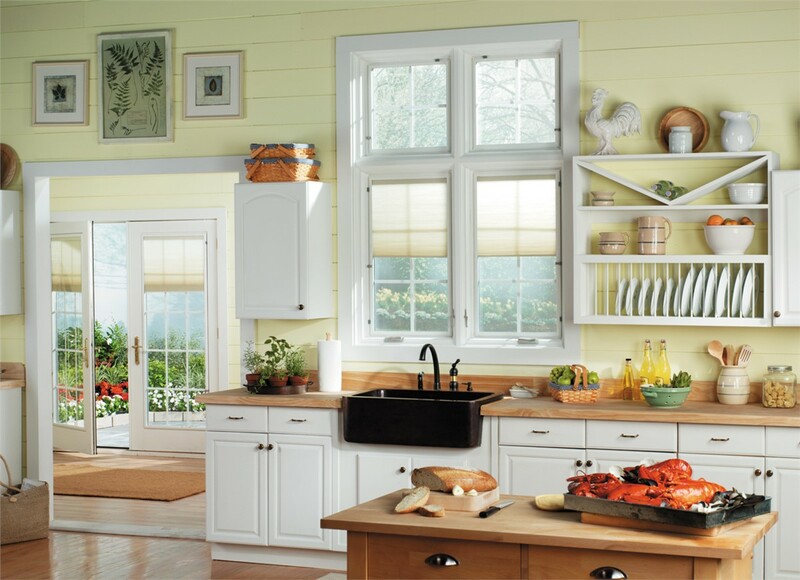 Care: Along with our company-wide dedication to excellence, we offer long-term warranties to protect your replacement windows installation for life! To see how Center Point Renovations can make your home more enjoyable from the inside out, contact us today to learn more about our outstanding window installations. Call us to get all of your questions answered by our certified window replacement professionals in Dallas, or fill out our easy online form to get started with your free quote now!